Memorial Hermann Health System announced plans to open a Greater Heights neighborhood Convenient Care Center by Identity Architects. Houston Business Journal. Identity Architects assisted with the world's largest shopping-mall play area for young children. Click the the links below to find out more. Another Fogo de Chao by Identity Architects! 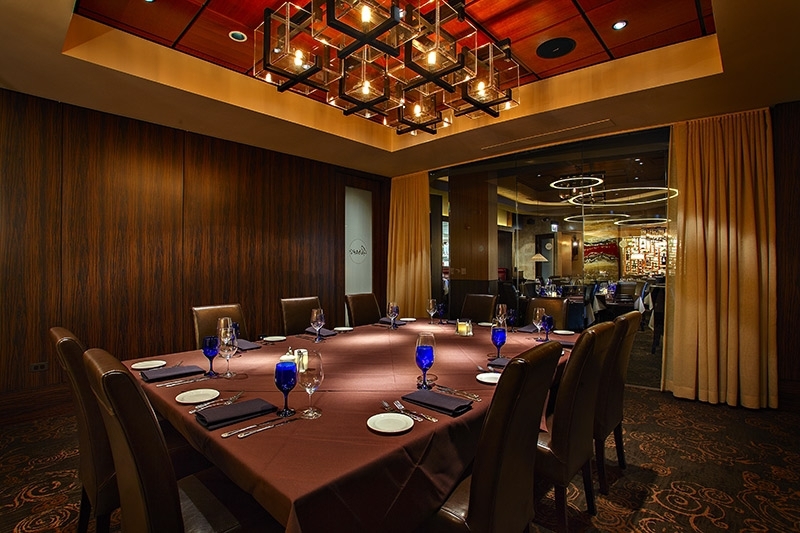 The 8500 square foot Portland restaurant, in the former NikeTown location, features three private dining rooms, a glassed-in grilling area, a large salad bar, bar, and the largest wine display in downtown Portland. Long Meadow Farms is slated to open in August, another Richmond area project by Identity Architects. Earlier this week, Gallery Furniture broke ground on their new 140,000 square foot flagship store off Grand Parkway. Houston Business Journal. It's that time of year on the gulf coast and the Identity team gathered for their annual spring event. Kudos to chef Rayner! 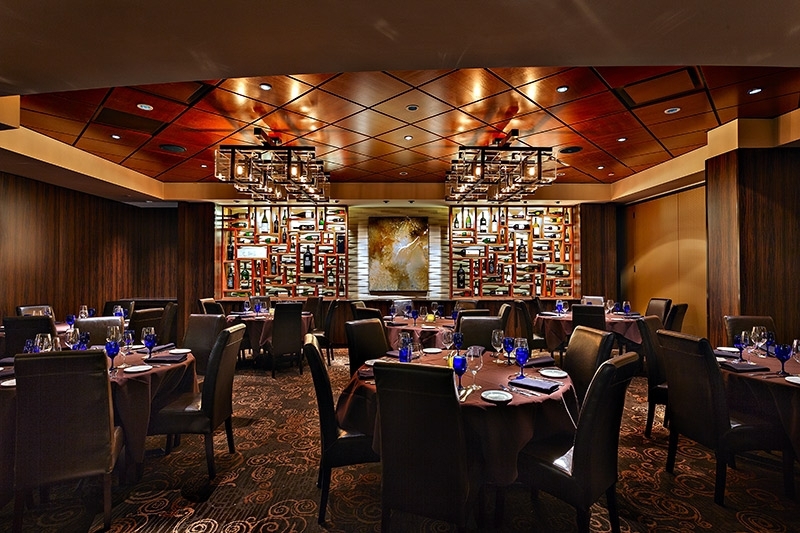 Another Fogo de Chao by Identity Architects! Some great pics of the stunning three level 16,000-square-foot restaurant in Midtown Manhattan. 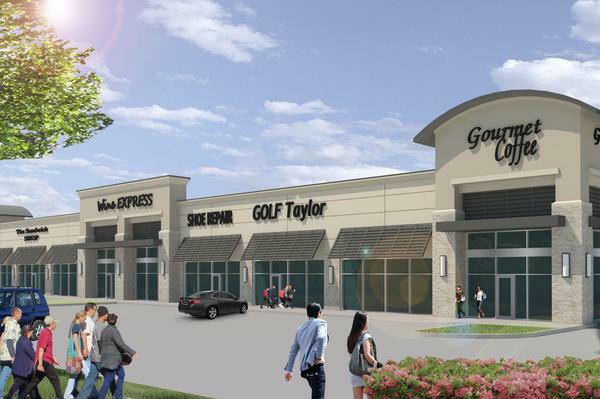 Gallery Furniture announces groundbreaking on its newest flagship store in Richmond TX. Owner Jim McIngvale recently told the Houston Chronicle "he had been thinking about expansion in Fort Bend County for about two years and has owned the property for about a year and a half." And he added, "I've been trying to get the right architect," he said. The design is the work of Identity Architects Principal Keenon Rayner. Planned amenities of the flagship site include a playground and tree house for children, a large restaurant and an area where residents of the Brookwood Community for Disabled Adults will sell their products. See Houston Business Journal Article "Mattress Mack plans third store, his largest yet"
Barely a week before Opening Night the Identity Team was onsite for the final walk through and punch list. 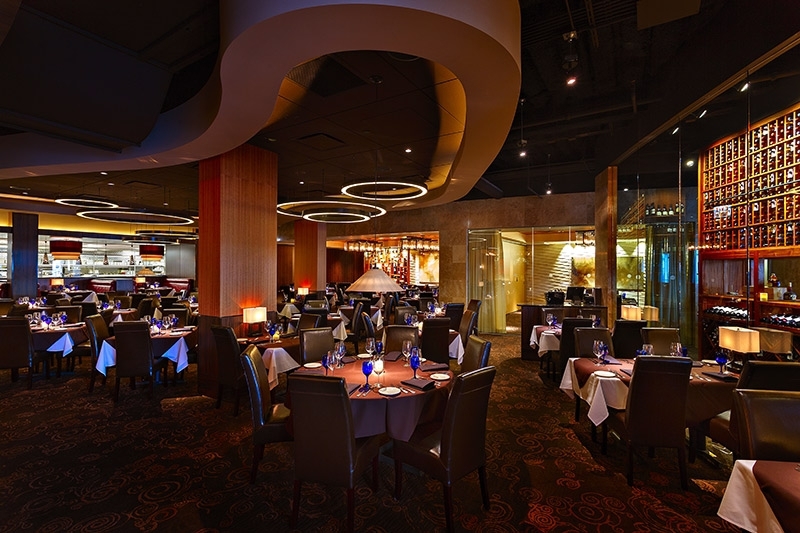 The newest Fogo location will open for dinner Thursday Dec 19 and begin lunch Dec 23. Here is a brief gallery showing features, final construction efforts, and opening preparation. Lifestyle and entertainment reporter, Michelle Guerin, provides an in-depth segment on one of our latest projects.